About Ground Control Ltd. - Products, News and Contacts. 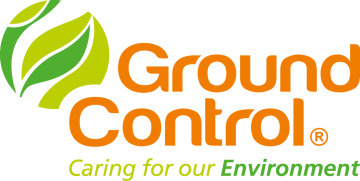 Ground Control is a ‘can do’ entrepreneurial business delivering external facilities management, founded on the core principles of quality and delivering an outstanding service to our customers. We offer a fully national and comprehensive service to both single and multi-site clients across our broad range of divisions and sectors. Working from Wick to Penzance, we service over 45,000 commercial sites across the UK, 365 days a year.